Have you heard of Illinois State’s Birds of the Last Decade? Well for alumni that graduated within the last decade from Illinois State, this is for you! 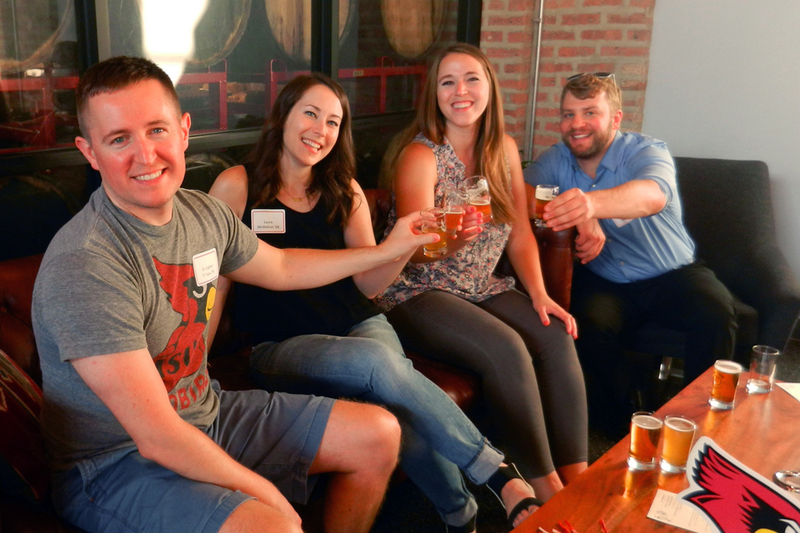 We’re giving you the first drink for free, and hoping you stick around to meet your Redbird network (as we know a strong network, makes for a strong Redbird). No registration required. The group just wants to see those happy Redbird faces at a Redbird happy hour! And get happier because alumni can hear from BOLD via Facebook by following the network’s Facebook page too.